That’s why the IP Attaché program is so vital. These talented and hard-working individuals help IP owners navigate foreign markets around the world. USPTO placed its first attaché in China about eight years ago. There are now three there—in Beijing and Guangzhou—as well as Moscow; Bangkok; Rio de Janeiro; Kuwait City; New Delhi; and in Geneva. IP attachés promote strong local enforcement of IP protections and the adoption of strong rights and enforcement in local laws. While in Geneva, Deputy Director Lee signed two Memoranda of Understanding (MoU), one with IP Australia and the second with the Korean Intellectual Property Office (KIPO). The IP Australia MoU ensures that an inventor applying for patents in Australia and the U.S. can choose under the Patent Cooperation Treaty to have Australia conduct the prior art search for that application in any area of technology. And the KIPO MoU introduces one of the five largest IP offices into the Cooperative Patent Classification (CPC) system, launched by the USPTO and the European Patent Office (EPO) on January 1st of 2013. As more nations use the same classification system, patent examination becomes more consistent across national borders and enforcement becomes clearer and easier. 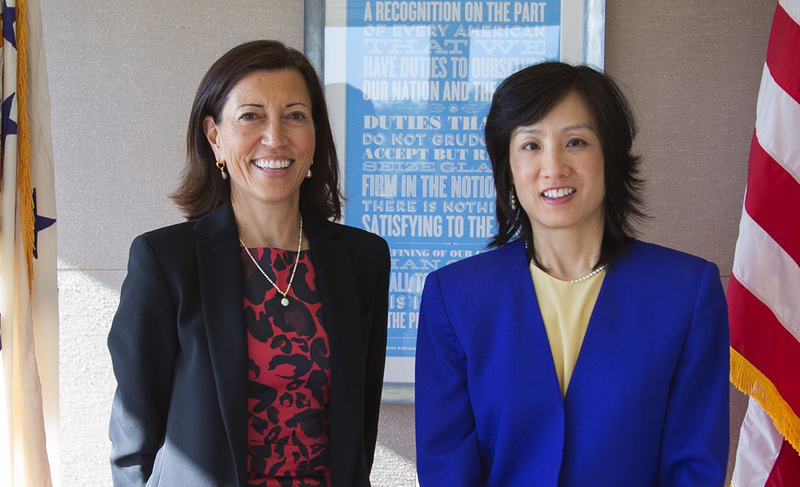 The USPTO is hopeful other offices will follow KIPO’s lead. A global IP system that reduces redundancies and improves patent quality and enforcement benefits inventors and consumers, driving advances in personal technology, health care, and other industries in ways that will transform our lives beyond our imagining.